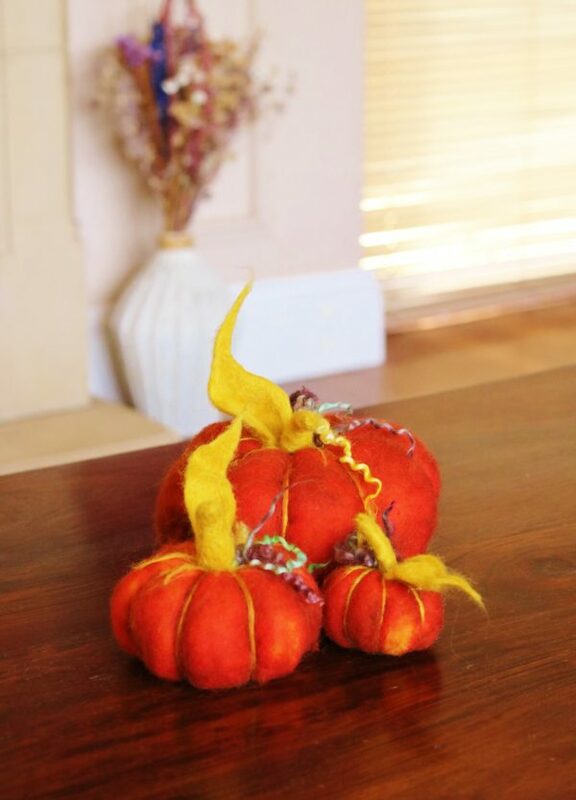 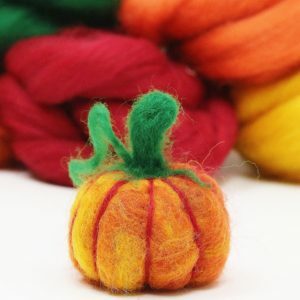 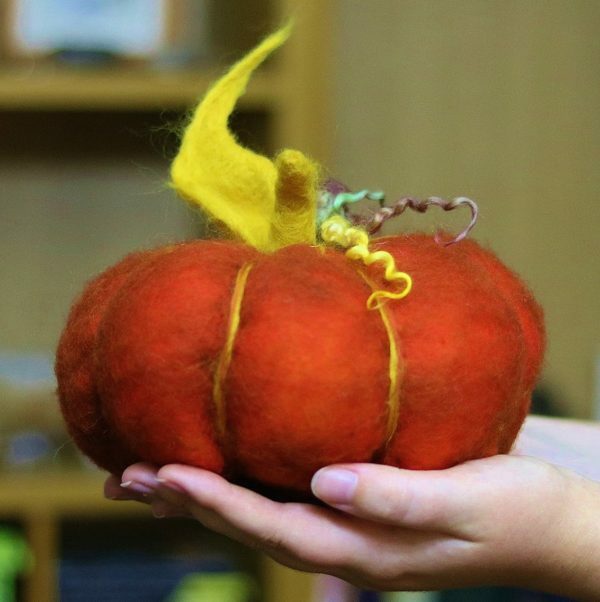 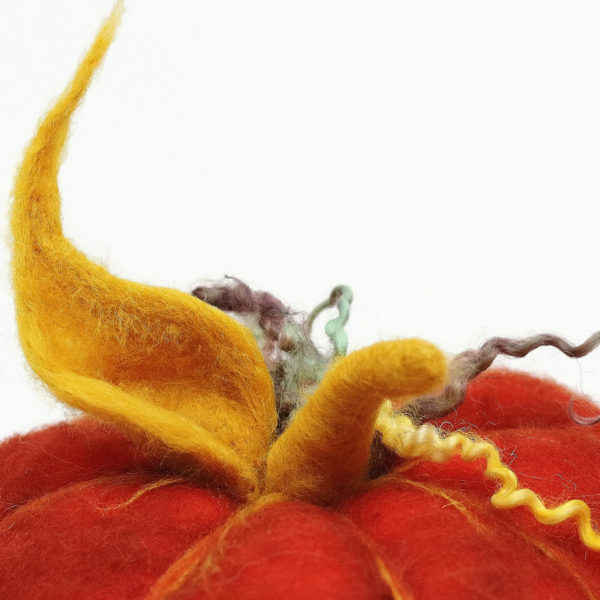 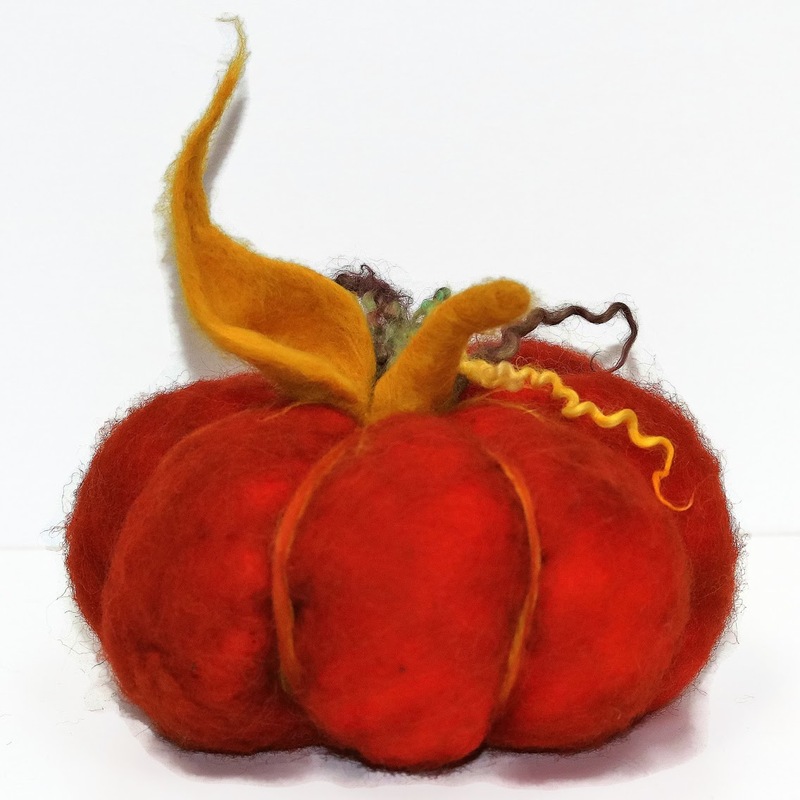 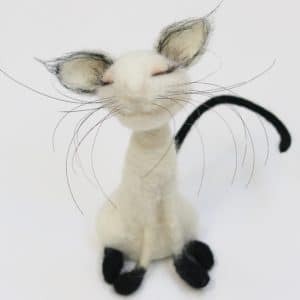 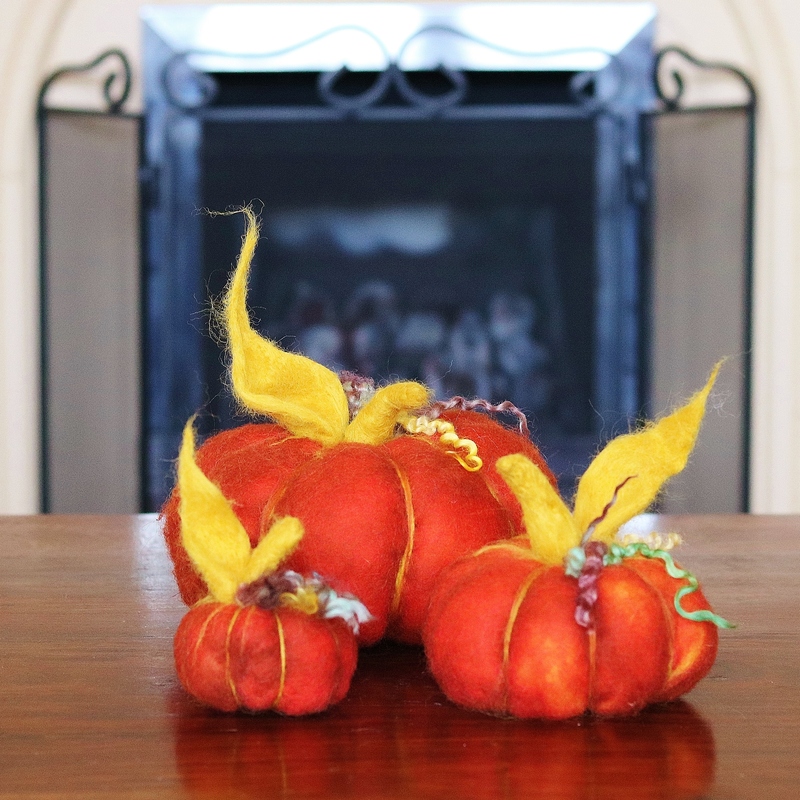 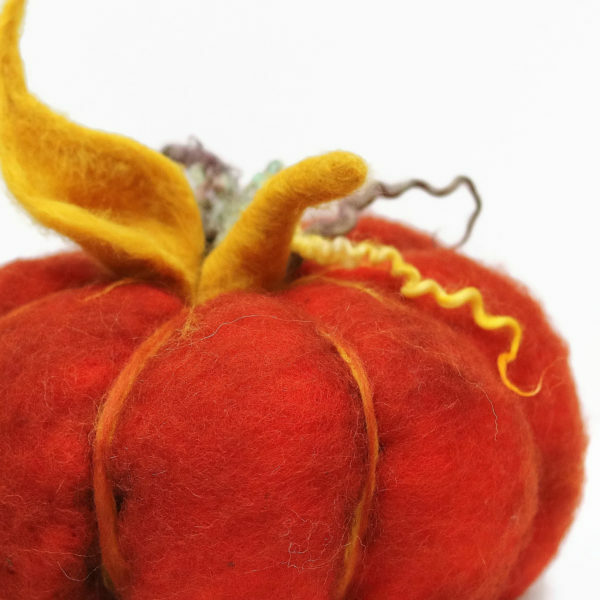 Beautiful needle felted pumpkins to add some Fall/Autumn glamour to your home. Shaped and decorated, using pure un-spun wool, these pumpkins will look beautiful in the entrance hall or as the centre piece for your Autumn/Fall table. 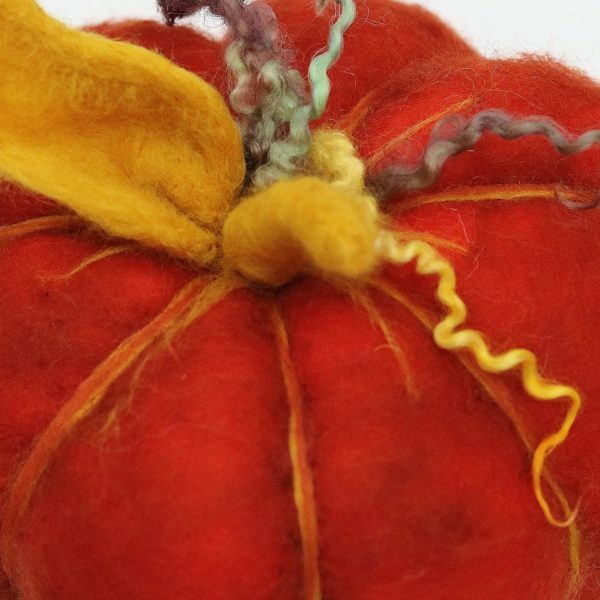 Wool colours are burnt orange, mustard yellow and a range of different coloured Teeswater locks for embellishment. 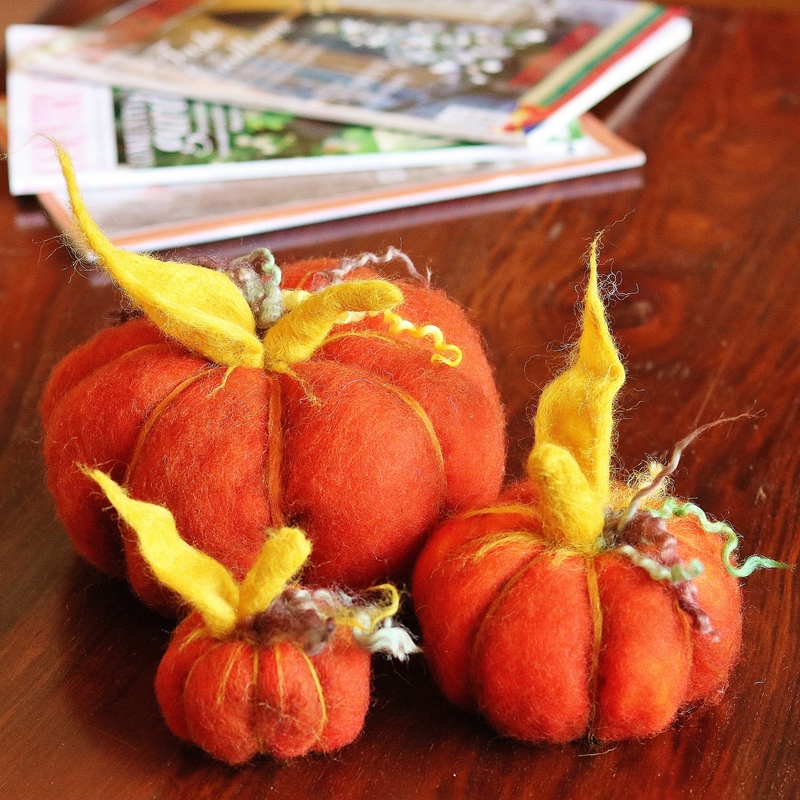 Each is entirely handmade so there will be slight variations. 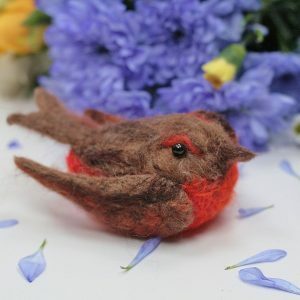 Every Lincolnshire Fenn Crafts item is handmade with skill, time and care at my UK Lincolnshire studio. 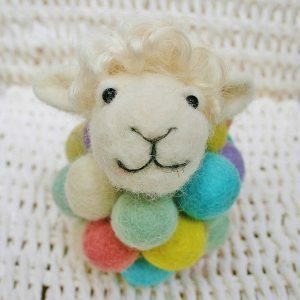 Worldwide shipping usually 7/10 working days via Royal Mail tracked; although times may vary. 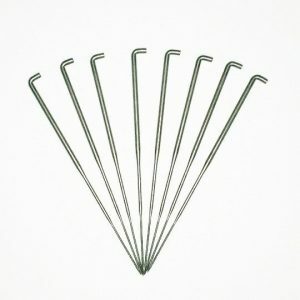 UK via Royal Mail tracked 48; upgrade to 24 hour is available at checkout. 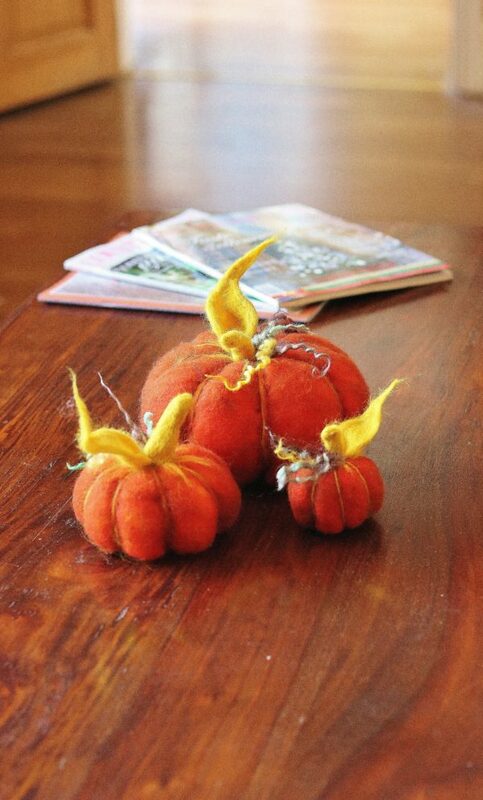 These are collectables and should be kept away from pets, children and direct sunlight.